Well, it was fun while it lasted. As we have known for some time, the motorsports-only SPEED network is on the way out so parent company Fox can replace it with a general sports network that they hope will compete with ESPN. Now we know that network's name: Fox Sports 1. That changeover will happen this summer, according to this report in the Charlotte Observer. Fox Sports 1 will still have some motorsports, but it will also have NFL games and Major League Baseball. The network formerly known as SPEED lost its contract for Formula One coverage to NBC last year as well. 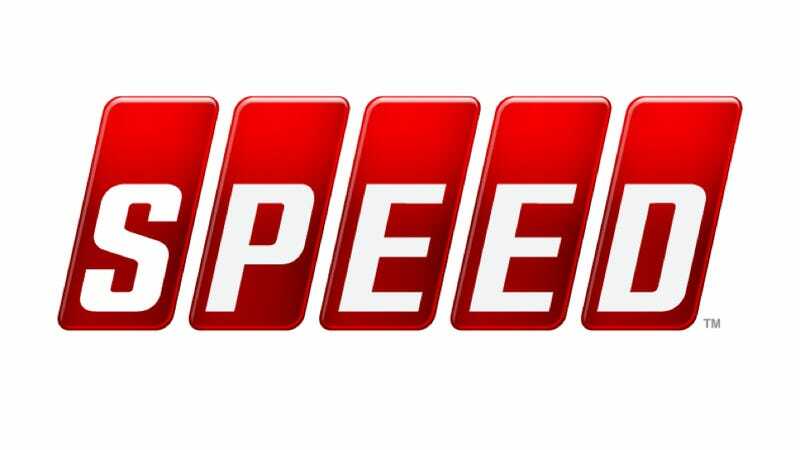 Speed is one of Fox’s most widely distributed channels, available in more than 80 million homes in North America. By pushing into general sports programming, it positions Fox as a competitor to ESPN’s various channels, including the ESPN-U brand, based in Ballantyne. Sports channels have been exploding across the dial in recent years, though none can match ESPN’s reach. Both NBC and CBS have developed tiers and are bidding aggressively on contracts, thus driving prices up. ESPN is owned by Disney, which also owns ABC. One thing I believe this means for the NCAA is that previously overlooked sports will suddenly become popular just to fill schedules for the sports nets. College baseball, maybe even wrestling, may get into the bidding for rights. Now, this isn't entirely a bad thing. As our pals at Deadspin are fond of pointing out, ESPN is kind of ridiculous and could probably stand to use some competition. But as a racing fan, I will definitely miss SPEED for its dedication to cars and motorsports.